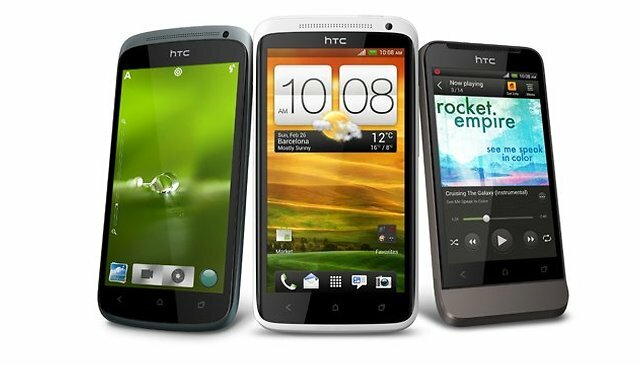 When HTC first unveiled Sense UI, it stood out as a smooth and dynamic competitor to Motoblur and TouchWiz. In recent months, though, the UI has seemed more and more bloated, slow and outdated. HTC has promised that Sense 4.0 is better – but is it? At Mobile World Congress, HTC's chief product officer Kouji Kodera explained to Pocket-Lint: "From the original Sense up to Sense 3.5 we added too many things. The original concept was that it had to be simple and it had to be easy to use and we had that philosophy, but over time it got cluttered. Even on the home screen we had four or five icons before consumers got a chance to add things themselves." HTC has promised that their Sense 4.0 is a stripped-down affair which will allow the best features of Android Ice Cream Sandwich to shine through. "What we've done right now is a good mixture of keeping Sense and Google's Ice Cream Sandwich element in a good balance," Kodera said. "We haven't tried to change everything here. We have kept a lot of the ICS element but still added the Sense favour on top of it." Mmmmm, Sense flavor. Sounds delicious. But seriously, the screenshots we saw of Sense 4.0 did not look slick OR minimalist. Instead, the interface looked like more of the same. In videos, it looks better – but not perfect. To me, this is still a bit dumbed down and Disneyfied UI for my taste, but better than Sense 3.5. I do like the fact that you can swipe up and down to get rid of recently opened apps, and I like the new rapid camera function that takes 100 shots for you so you can choose the best one. But the camera interface looks damn ugly, the homescreen is boring and outdated, and the rotating cube transition when you scroll through your apps should have died with SPB Shell 3D. The music app was barely updated at all. This is a step in the right direction, for sure, but is it enough? Take a look below and let us know what you think. I can tell you after using sense 4.0 for a few days on my sensation..its more or less the SAME with a few new animations, widgets and a bit of a performance boost. Nothing exciting about it at all. Looks the same to me ... I never liked Sense and therefore never purchased a modern HTC device. I did own the Magic, but it did not have Sense and was a pure Android device.